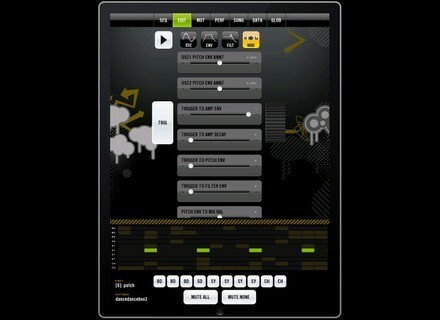 bleep!BOX, Workstation, DAW or sequencer for iPhone / iPod Touch / iPad from bleep!BOX. Bleep!BOX is an app that runs across iOS, OS/X and Windows. Bleep!BOX VST features patch compatibility with iPhone and iPad versions enabling users to use sounds they've made on the phone or tablet in their sequencer of choice. It also features full parameter automation, and the option to sequence any of bleep!BOX's sound parts. Bleep!BOX allows users to arrange synthesizer melodies, program drum beats and edit parameters in real time. Unlike other music apps, bleep!BOX does not limit users with fixed sample sets or pre-made loops. Instead it uses tweakable, analog-style sounds. Bleep!BOX VST, costs $59.99 USD, and the iOS App costs $9.99 USD. A 25% off coupon code for the VST is available to users of the iOS app. 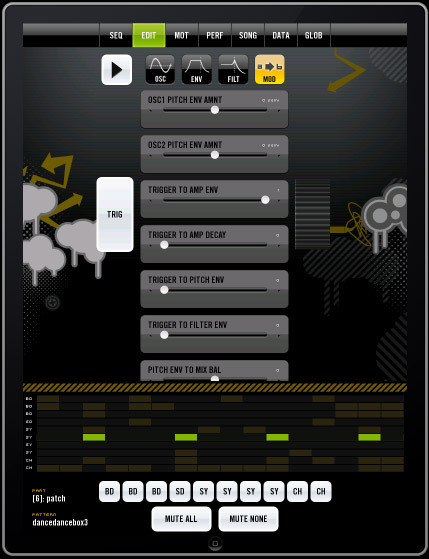 [NAMM] TC Helicon VoiceJam for iPad/iPhone TC-Helicon has announced the release of its first Apple iOS app – VoiceJam. Xhun Audio LittleOne v2.0.5 Xhun Audio has updated its reproduction of the Moog Little Phatty hardware analog synthesizer, LittleOne, to version 2.0.5. IK Multimedia Amplitube 2 for iPad IK Multimedia announced the new version of AmpliTube for the mobile guitarist and bassist: AmpliTube 2 for iPad.